This year we are happy to introduce you to the conference official App! Connect you with other attendees and presentors at the conference. Sync your profile to Facebook or LinkedIn and network with other attendees. 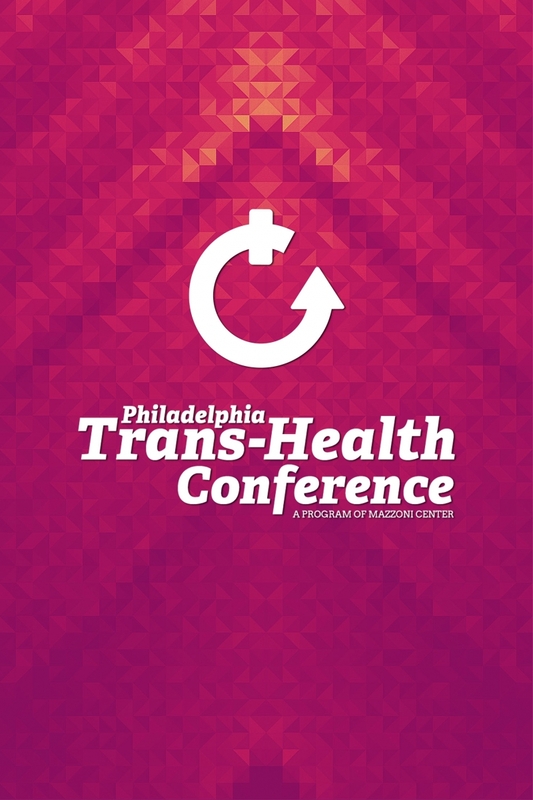 View the conference agenda, plenary speaker line-ups, and the topics that will be covered.